GBP/USD regained 1.34 level today on broad US dollas’s weakness and also broke above the daily descendant channel that started from late November. Expexting a test of next resistance level at 1.3465. GBP/USD is closing the year with bulls in full control. 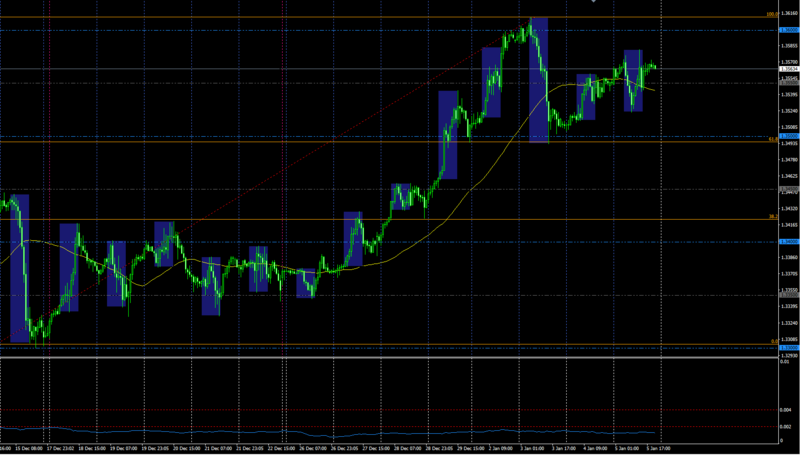 The pair successfully conquered 1.3520 and I expect next attack to be around 1.3550. Despite Brexit is making limit progress, Gbp/Usd remains in the positive territory, but short term the pair is showing no clear directional strength. ive been tyrading a very very long time, I come froma famiy of traders, I have put in the time and mastered the forex markets, its not hard when you invest hundreds of thousands of hours. GBP/USD recovered up to 1.3548 today. I think the pair will retest the weekly high at 1.3612. I think that the pound will go down again to the point of 1.35024. And then it will go up and maybe test high 1.3612.
can you tell us Why? 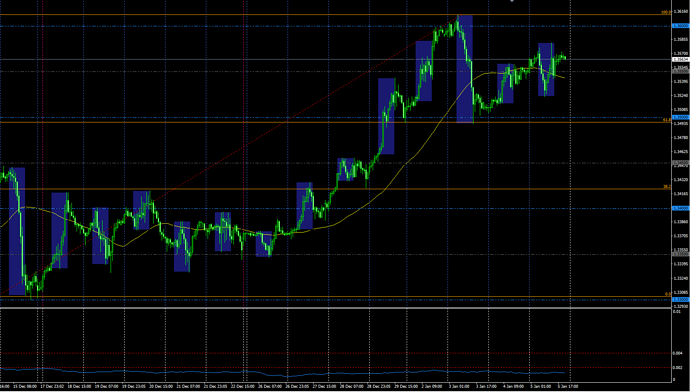 i am asking because i see a good uptrend on H1 time frame, and no sign of correction. The British pound recorded a modest rise against the US dollar on Thursday. The session started at 1.3514 and the pound added 35 pips. The price managed to break the first resistance at 1.3540 and if the direction of movement went up the pair would head for resistance at 1.3655. On the downside, the goal will be the support at 1.3540. Unstoppable upward movement. Next target: 1.3640.
i agree. this is still a strong up trend. We may see a minor pull back, but I do believe this will continue further up. I’m seeing a double bottom and a retracement to 78.6( natural movement in price). I use the Fibonacci just to measure price and see where it’s likely to go. I don’t trade off of Fibonacci itself. I understand that - but your looking long term here. Would it not make more sense to draw it over the entire up trend? Now how better does that look when you clean it up??? in fact, just realized I drew it on the same period! my mistake!